Mountain range in Sanya Luhuitou looks like a sleeping Buddha. 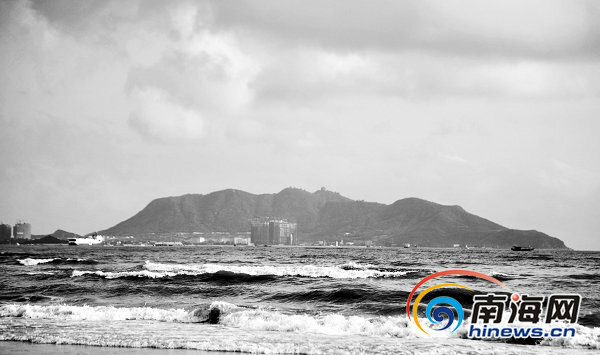 On 21st April, a Sanya resident surnamed Chen found that the mountain range in Sanya Luhuitou looks like a sleeping Buddha while he was taking a walk in Sanya Bay, reports hinews.cn. 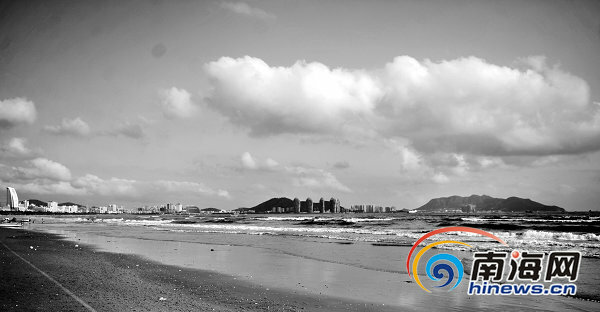 Walking along Sanya Bay, Mr Chend snapped the amazing landscape of a sleeping Buddha on the beach in front of the Longxing Seaview Hotel. The sleeping Buddha is lying on the sea of the entry of Sanya Port with his head towards Dongmaozhou Island and his feet on Dadonghai. The sleeping Buddha stretches for several kilometers with outlines of forehead, eyes socket, nose and mouth. According to Mr. Chen who discovered the amazing landscape, the best time to watch the sleeping Buddha is in the morning or the twilight, especially when there is fog shrouding the mountain. So far, there are two natural sleeping Buddhas found in China. One is located at Leshan Mountain in Sichuan province while the other was found at Mount Wutai in Jiangxi province.